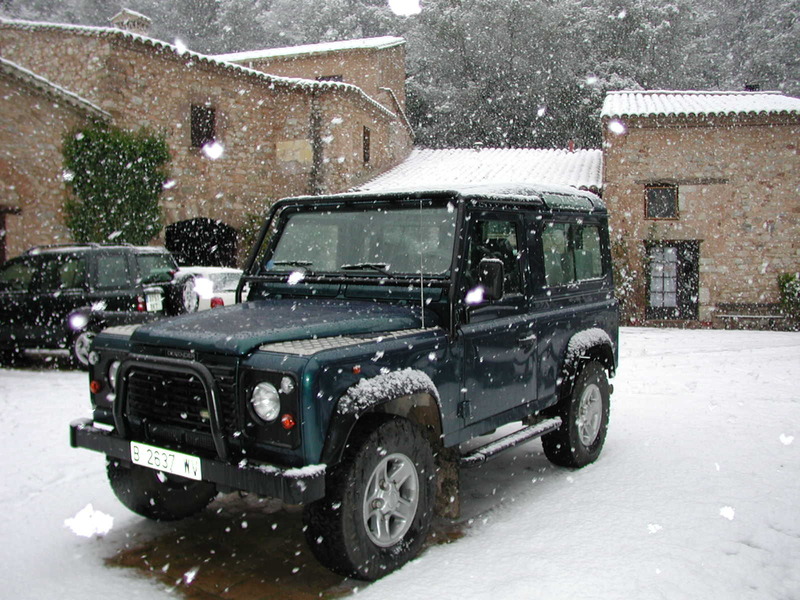 Xavier Romeu's 1998 Defender 50th Anniversary number F022. Based near Barcelona, Spain, it still running on his property, with a 'smooth and pretty engine sound'. According to Xavier his dogs enjoy the car very much!